It came as a surprise, but Jaime Perez got the news he has been waiting a lifetime for last week. His wife, Debbi, and Mark Bernstein, the Umpire in Chief for the Little League West Region, caught Perez off guard with an announcement that he has been selected to work the Little League World Series when the 2019 event makes its run from Aug. 15-25 in Williamsport, Pa. The letter from Little League International arrived in the mail on Jan. 5. “It’s one of those things that everybody waits for — and my wife knows I had been waiting for it,” Jaime Perez said. “She had been told to make it special, so she hid it from me. We went on a short weekend cruise this last weekend with a lot of Little League people. 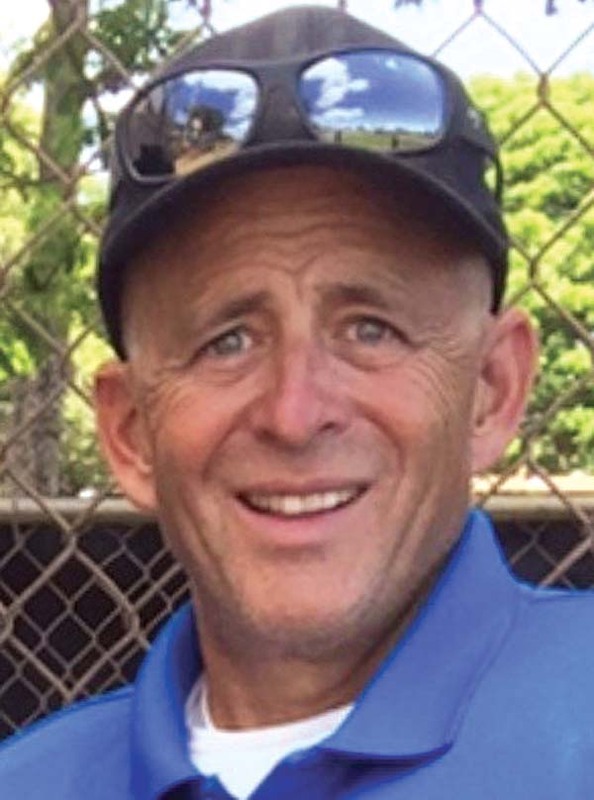 After numerous regional assignments — including twice to Poland for the Europe/Africa Regional –and the 2012 Senior World Series in Bangor, Maine, under his belt in a near five-decade umpire career, this is the crowning jewel for Perez. Perez will represent Hawaii Little League District III (Maui County) and the West Region in Williamsport. 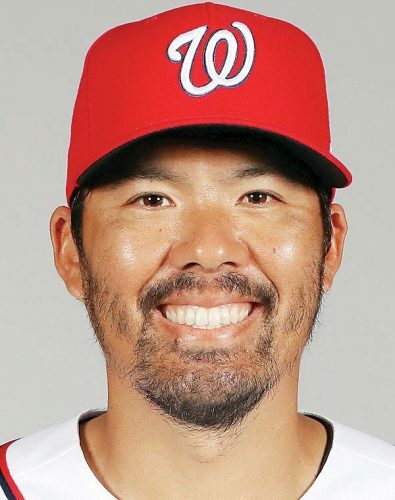 According to Little League International, Perez is just the second Hawaii umpire to be chosen for the LLWS — the first was Cliff Yaguchi of District VII on Oahu, who worked the 2010 event. Perez, 60, has been working on the field since he was a 12-year-old former player in California. He has lived on Maui for the past eight years and works every level of play. A 28-year career with Apple in California has afforded him the ability to enjoy his passion. 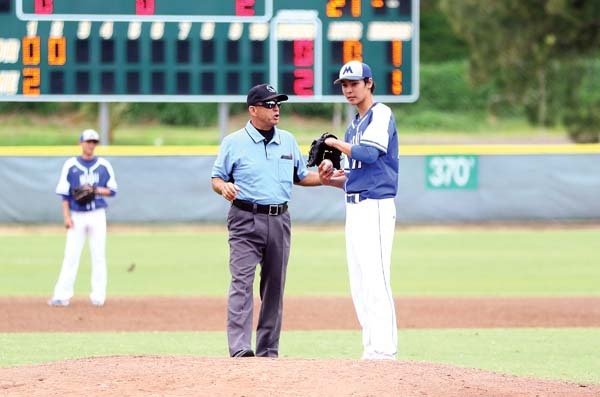 A total of 16 umpires are selected for Williamsport each year, 12 from the U.S. Perez provides training for umpires several times each year — he is set for a session on Lanai this weekend — and works games from youth to high school throughout the regular season in Maui County. Dudoit, who led Baldwin to last year’s Division I state title, also puts in his time working to develop the game through the All-Pono Foundation. Dudoit sees Perez at all levels of youth play throughout the year. Umpires are allowed to do the Little League World Series just once, but Perez says he will continue to work behind the plate or on the bases as long as he is needed.